My trip to Spain came to an end several days ago. Hopefully the blogging about my travels will continue here intermittently for quite some time. I couldn’t let another day go by though without writing something in appreciation to the family who hosted me these last six weeks. I hope you enjoy getting to know them a bit as well. From the start of our relationship with Pedro three years ago, I watched him interact with family members back home over Skype and heard stories about his family gatherings. I was impressed to hear how important family was to him. 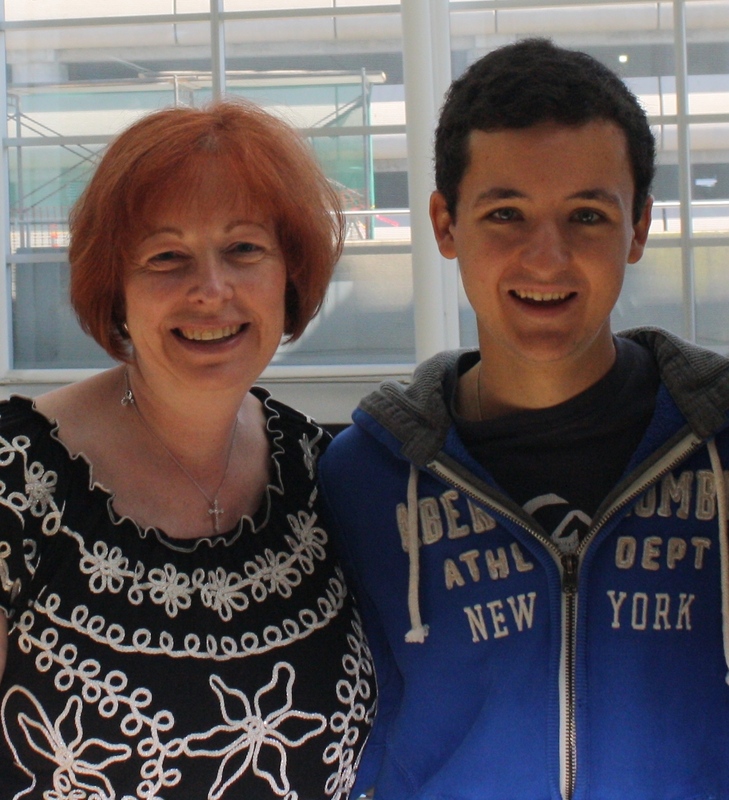 On his initial student profile (filled out as part of his application process as an exchange student), Pedro didn’t mark “family oriented” as one of his personality characteristics. I remember later telling him that was an oversight on his part. I knew it then and lived it firsthand myself these last six weeks. Rosa, me, Pedro, and Rafa, my host family for 6 weeks in Spain. Over the last three years I’ve heard family member names come up in Skype conversations, received photos of new babies born into the family, and prayed through their trials and tribulations with them. So besides Pedro’s parents, Rosa and Rafa, I knew I also wanted to meet his other relatives. One of our early conversations when we first met Pedro was about his family tree. It was a very memorable conversation because as he tried to explain the familial relationships, we kept getting confused with the family labels he used. It was really quite comical as we couldn’t understand how Pedro, who had no siblings, could have nieces and nephews. It turns out that in Spain, his 1st and 2nd cousins are considered nieces and nephews. Within days of my arrival in Madrid, the family visits started. After the first one, Rafa, Pedro’s father, kindly created a family tree to help me navigate all of the names and relationships. By the time I left Spain last week, I met almost everyone from Rosa’s side of the family, from her one year old great-nephew to her 93-year old father. 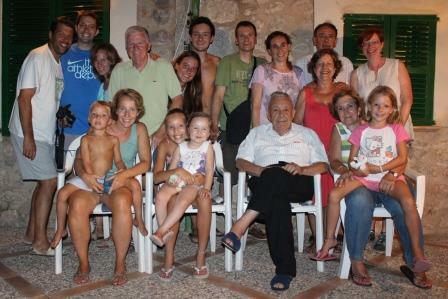 I met 26 relatives in all, from Madrid to Seville to Mallorca, an island off the coast of Spain. 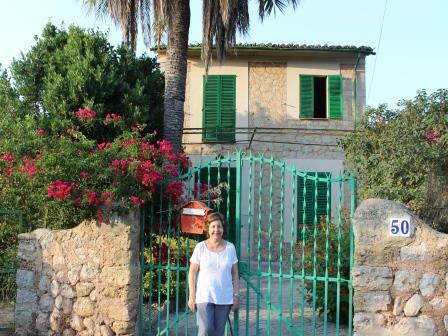 Rosa, outside the summer home in Soller, Mallorca, Spain–for 3 generations. Not only did I meet them, I also lived with many of them, at the family summer home in Soller, Mallorca. This home has been in the family for three generations, and is set up to accommodate sleeping arrangements for over 20 people. Pedro has spent every August of his life there. Everyone extended me a warm welcome and treated me like family too. 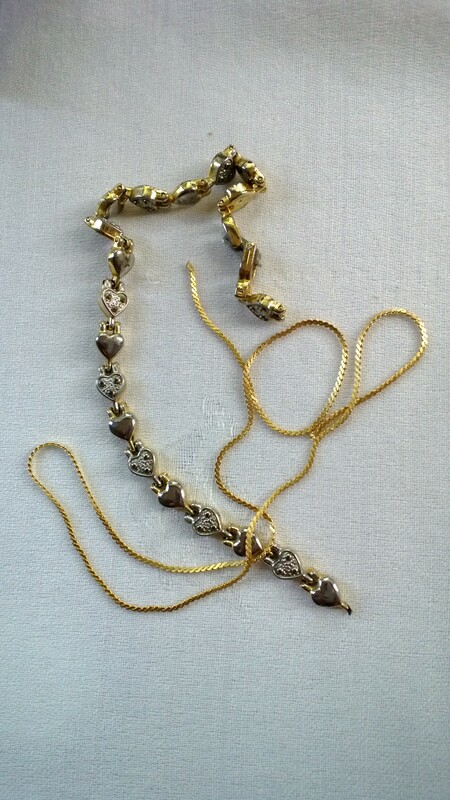 It was an amazing gift. In Soller, I got a bird’s eye view into living in a large family. I witnessed the fellowship amongst adults and friendship between the children. I observed their gatherings at meals, at the pool, at the beach, and at play. 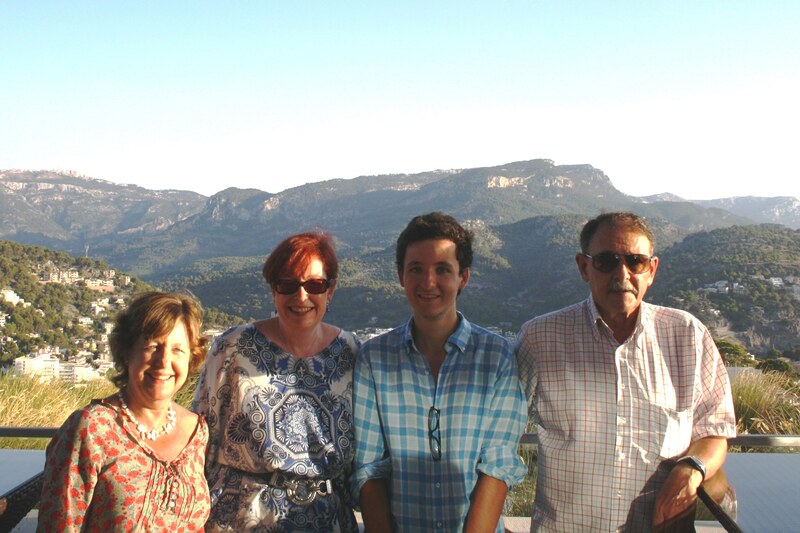 I was immersed not only in Spain; I was immersed in family living. Coming from a background of divorced parents and few relatives, there were times I felt inadequate around this large family, not knowing how to fit in, while also trying to overcome the language barrier. 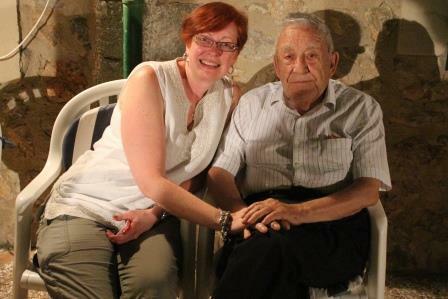 A fond farewell with Pedro’s grandfather. What I saw day in and day out was a family that put a high value on the children and was bonded in love. With Carmen, the family matriarch gone, the grandfather is the glue that holds this family together. 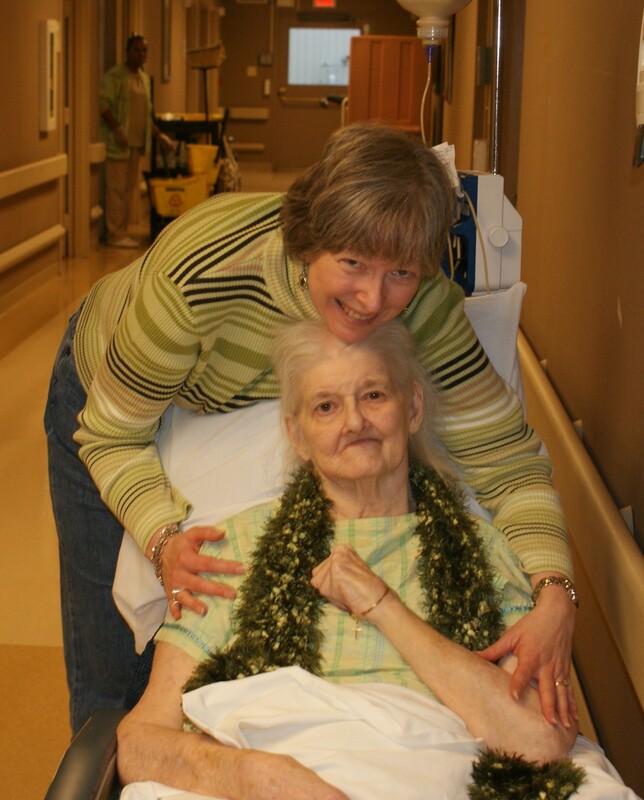 It will be a mixed blessing with his passing, as the caregiver role that this family carries is quite heavy. It was truly a gift to meet him. Although our communication was hampered by the language barrier, he was always trying to communicate with me—repeating the same questions over and over. I didn’t mind though. His attention was welcome, and it helped me with my Spanish too. My final night in Spain was spent at the family home with 19 other people. It was filled with precious memories as part of this large family: help with my online flight check-in, hanging around the pool, meeting more family, playing board games and late-night Charades. My parting gift to this family was a signed copy of Journeys to Mother Love, that includes the published story that brought us all together. It was a poignant and sentimental moment for me—traveling 5,300 miles across the world and coming full circle with the story in my mind. With my Spanish family on my final night in Spain. I know that God gives us what we need in so many unexpected and special ways when we chose to follow His will and His ways. When we opened up our home to Pedro, and made him part of our family three years ago, I never dreamed that I would one day be the recipient of that same hospitality. When I traveled to Spain, I didn’t realize what kind of effect that would have on me—never having a close family or many relatives growing up. Their kindness touched me in deep ways that even now brings tears to my eyes. I left Spain with a bigger heart for this family and a deep appreciation for them opening their home and their lives to me. I miss Spain. I miss them. But I know our goodbyes were not the end of this relationship. 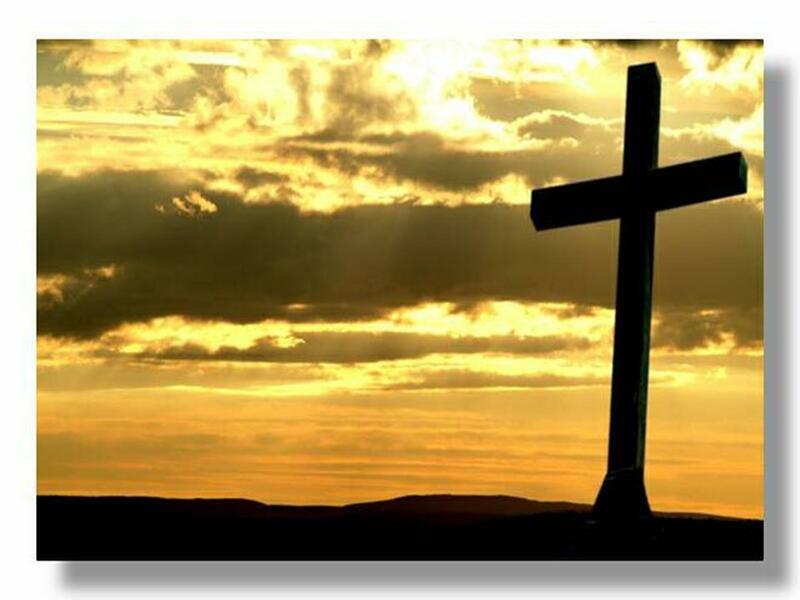 It is just adios for now and on to the next chapter of the story that God is weaving between our families. 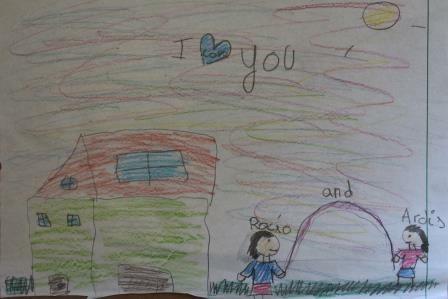 A parting gift from one of the grandchildren who touched my heart. 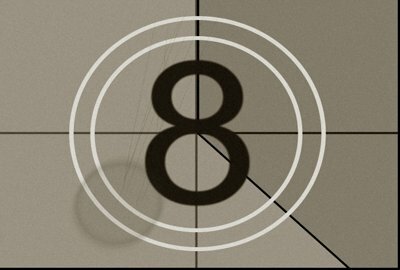 As the countdown calendar on my blog has turned to days (28 as of today) until I arrive in Spain, I feel the pressure mounting to get things done. I have struggled with an internal battle in my mind—highs and lows—that leave me emotionally exhausted and stressed. I suppose it’s only natural considering that I’m short on funds for the trip, wrapping up a challenging high school transition year for my son, and making decisions for a major remodel project on our home that will take place while I’m gone. It has been hard to put all of that aside and cling to the joy that awaits me in Spain. Over these last several months, the Lord has stripped me of so many expectations. 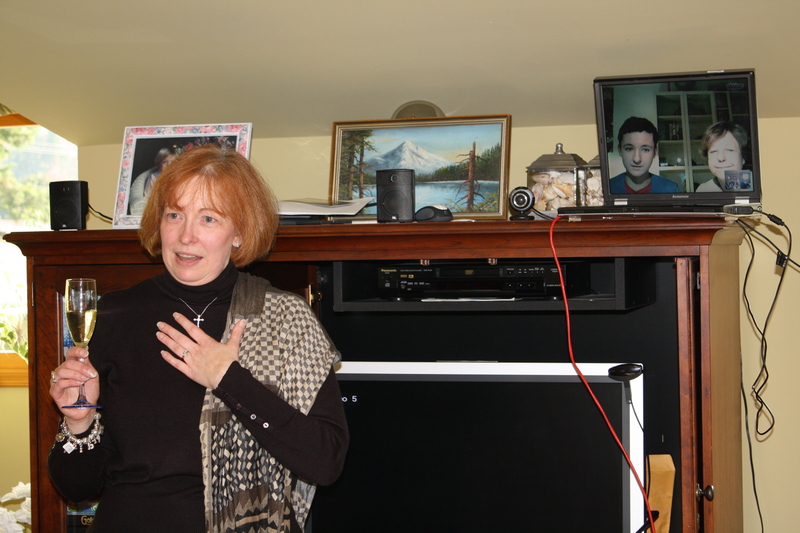 It started with the cancellation of a side trip to France to share my testimony. 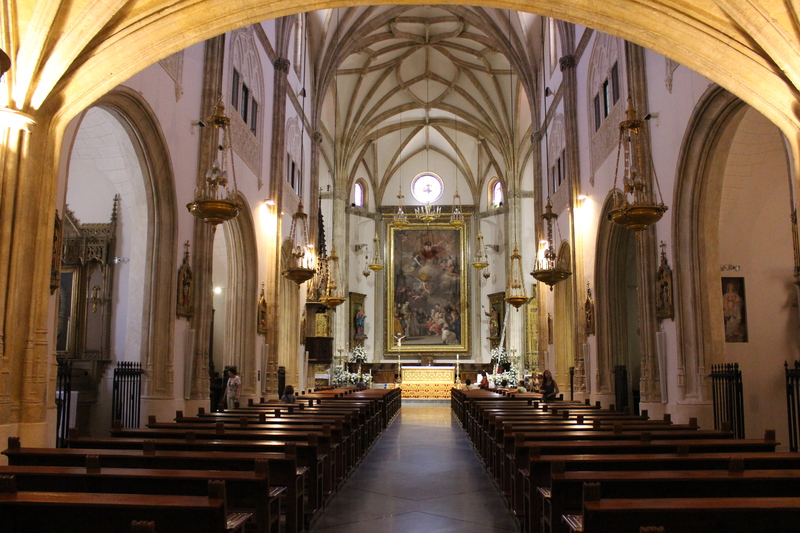 Then there was the letting go of my desire to speak in Spain. Last week I had another reality check when I realized that the Spanish Ebook for “Walking My Mother Home” won’t be ready in time. 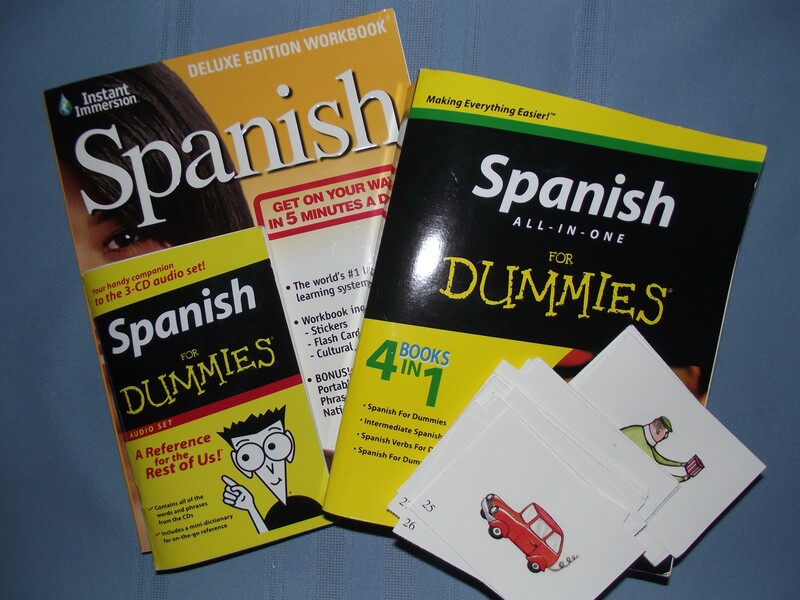 The biggest task to preparing mentally is to learn Spanish. Although I took two years of Spanish in high school (way too many years ago), I knew re-learning would be difficult. I hate having to rely so heavily on this family being my constant translator. (Lo siento, Pedro.) Besides that, the last week of my trip I’m on my own. Regardless of how much I learn by June 24th, I am hoping that being immersed in the language and culture for six weeks will allow the language to just sink in to some degree. I’ve also been immersing myself in the music, and reading about Spain in my spare time. 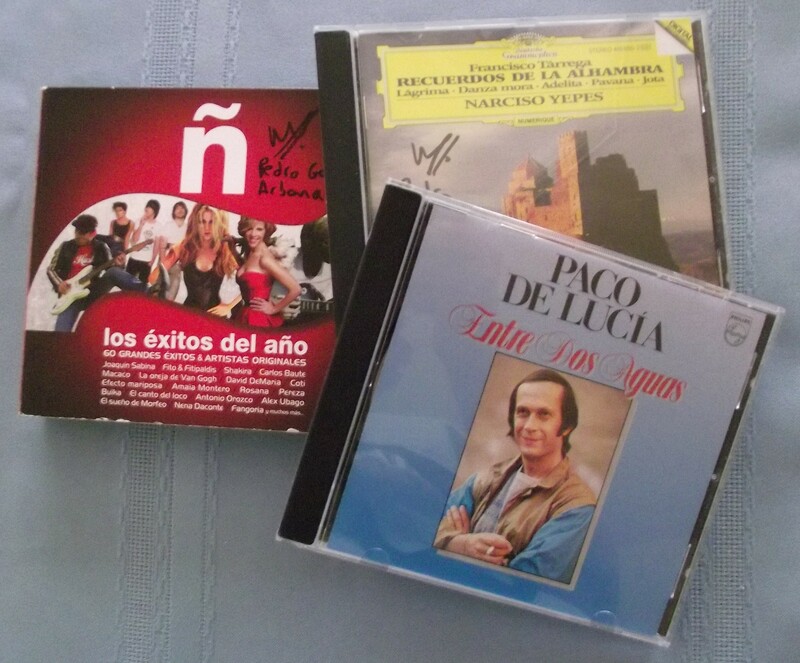 My love of Spanish music started three years ago after a gift of CDs from Pedro’s family. My family has long since tired of hearing them, but not me. I can almost sing the lyrics myself, but I have no idea what they mean. Another way I am preparing for this trip is to de-clutter my mind. I turned off the audible email alerts on my smart phone. Unfortunately, I noticed I had an unnerving habit of checking my phone for messages. (Can anyone relate to that?) So last week, I unsubscribed to virtually every email list that I was on. I was shocked to see that I had over 50 bloggers and marketing companies bombarding me with email. The last piece of immersion I will do over the next few weeks is to re-read parts of my journal and emails during the time that Rosa and I first started to communicate. I want to be in a frame of mind that makes those memories easy to access so Rosa and I can talk about it. But if the story immersion doesn’t happen, I’ll need to let go of those expectations as well. This trip is the trip of a lifetime for me. At times I fear it may be my only trip to Spain and try to pack in everything I can possibly think of to do or to prepare. (My day job used to be as a project manager, by the way.) Other times I am in such awe of how God has orchestrated this relationship and can’t imagine there not being future trips or a full-length book being published. That is the essence of the war that seems to be going on in my mind. I know my mind will be at ease by the time I step off that plane. 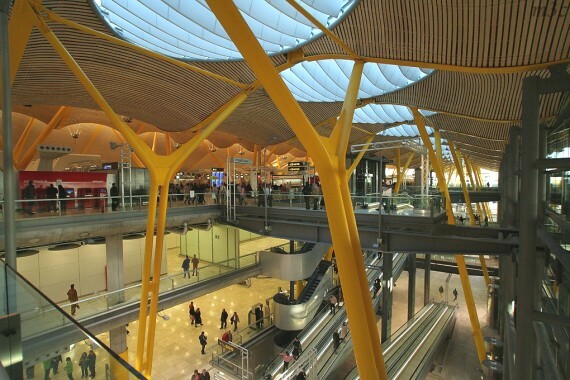 My challenge for the next 28 days is to remember that regardless of whether or not there are future trips to Spain or what gets done in advance, there will never be the anticipation for my first trip to Spain or the first time I meet Rosa. That is what I need to hold onto over the next four weeks. 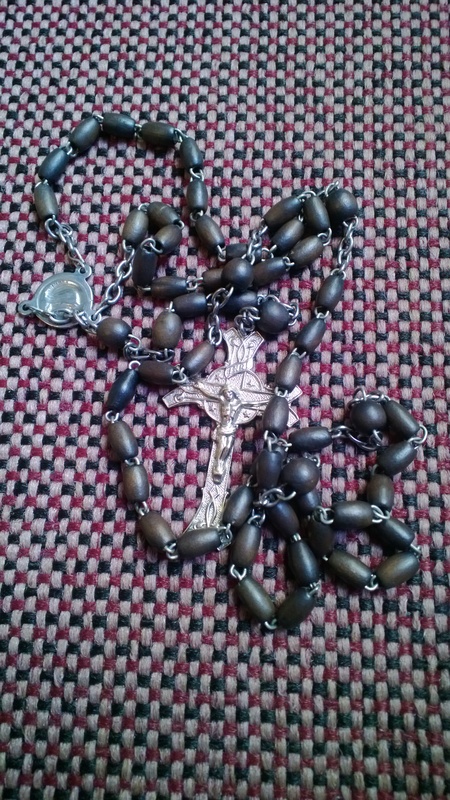 That, and lots of prayer are the best defense for my mental readiness for Spain. I often refer to my trip to Spain as a pilgrimage. But what does that mean? Dictionary.com defines a pilgrimage as a journey, especially a long one, made to some sacred place as an act of religious devotion. Why do I consider my trip a pilgrimage? 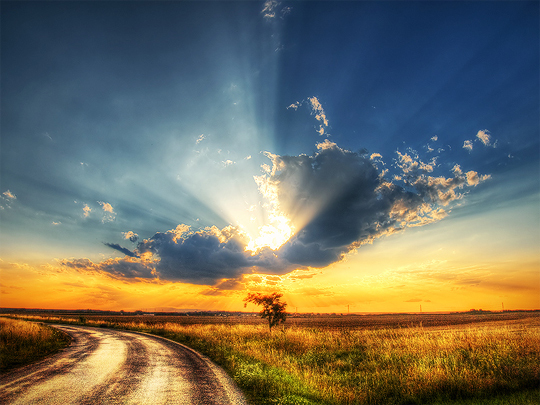 The connection I have to my Spanish family was influenced by events that were deeply personal and spiritual in nature (as referenced in Journeys to Mother Love). It is on this trip that Rosa and I will personally meet face to face for the first time—three years after having hosted her son, Pedro, in our Seattle area home. 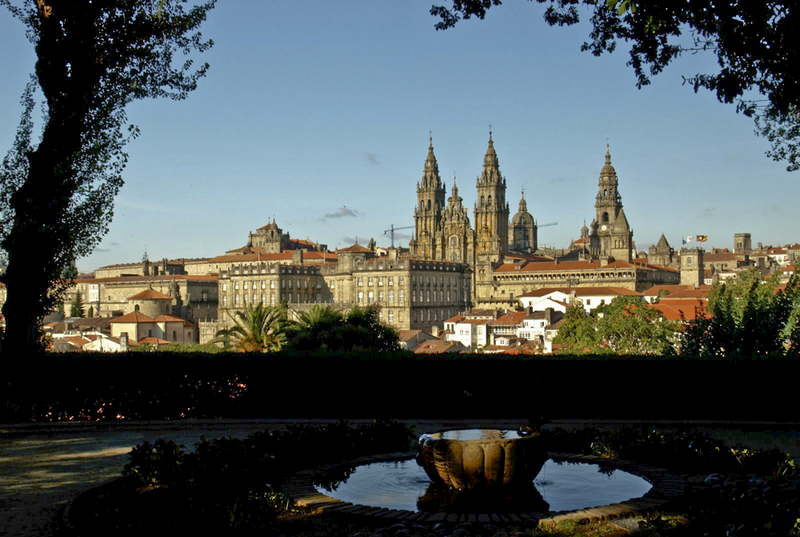 Santiago de Compostela, the final destination for “The Way of St. James”, a pilgrimage in Northern Spain visited annually by 100,000 people. How do you prepare for a 6-week pilgrimage 5,300 miles across the globe? It is not that much different than preparing for a marathon or any long-term goal, by pacing yourself over time and with lots of discipline. Body, mind and spirit—even in my normal everyday life I struggle with keeping a balance between these areas, so I knew this would be a challenge for me. My first area to tackle was getting my body physically fit for the trip. I’ve been making changes to my lifestyle in phases. Phase 1 was to get my body clock back on a more normal circadian rhythm. That basically meant I switched from working second shift to first shift. (My most creative writing time is late at night.) Phase 2 was to start a daily video workout routine, Slim In 6, at home. A simple step-by-step approach to weight loss and heathy eating. The next layer of fitness, Phase 3, was to change my eating habits. 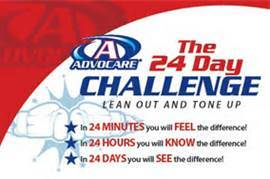 I heard about the AdvoCare 24-Day Challenge (cleanse and weight loss program) through my friend, Linda Reed, who had great results. She was so sold on the products that she signed up to be an AdvoCare distributor and fitness coach. I had wanted to do a cleanse for several years. However, it always sounded like such a difficult thing to do. But this time I was highly motivated. 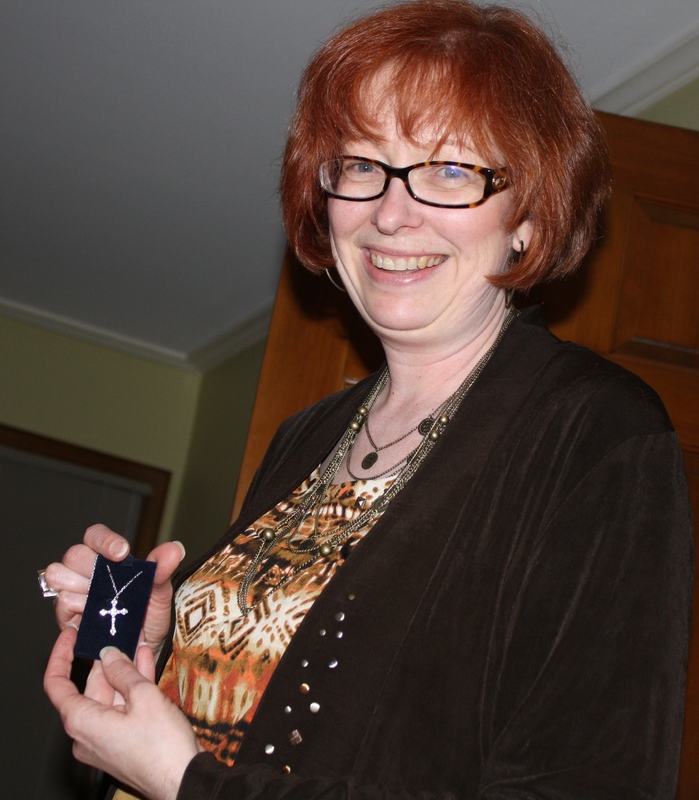 With Linda’s step by step coaching and encouragement, I completed the 24-Day Challenge last week. I eliminated foods from my diet after years of trying to do it on my own. I feel great and my energy level is much higher. I won’t reveal my official results here (or yet), but suffice it to say, I am very pleased with the progress I’ve made in losing pounds and inches after five weeks of exercise and healthy eating. I am continuing on with all of my new lifestyle changes at least until I leave for Spain. The recent steps I’ve taken to prepare physically for my pilgrimage have reinforced my belief that my body really is a temple—a temple that houses the Holy Spirit. I am making sacrifices to treat my body like one by making it a priority in my overall health. The result not only affects my physical health, it is affecting my emotional well-being, although that is not what I intended to do. I hope my physical preparations have inspired you to eat healthy too, and treat your body like a temple. All it took was 24 days and an AdvoCare coach like Linda. Now that I have Phases 1, 2 and 3 in place, I’m moving on to my next area of readiness—preparing my mind—with only 40 days to go. 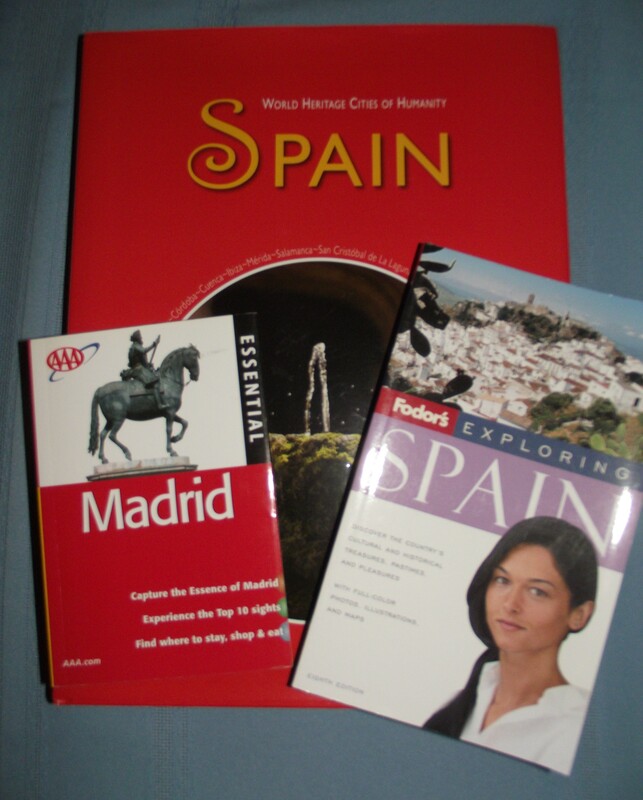 Last week marked one year since I secured the funds for my travel and confirmation of my trip to Spain this summer. I remember it vividly because I wrote a post about it and Skyped (video call) with my Spanish family on that day too. A perfect fit and a perfect exchange. 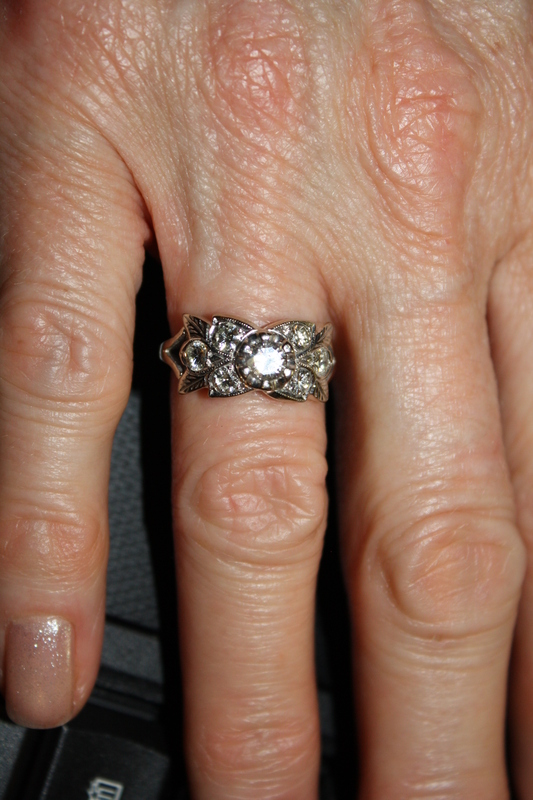 Last year at this time, my friend Linda graciously helped me by unexpectedly buying my mother’s wedding ring. While I was planning on selling the ring to get money for my trip, I never expected it to go to someone I knew. That was more confirmation of God’s hand on my trip. It was a win-win situation for both of us as she wanted the ring to celebrate the receipt of her mental health license; and it fit her perfectly. The night before I revealed all of this to my Spanish family over Skype, I went over to Linda’s home to do the exchange—my mother’s ring for my airfare to Spain. It was a memorable evening as we sipped wine, talked about the journey ahead and the reality of my trip started to sink in. Linda has been a big cheerleader for me along this journey and I know she will be there in spirit—along with my other prayer partners. I Skype with my Spanish family about once a month. Rosa is learning English, but Pedro still does a lot of translating between us. On this particular video call I asked Pedro to view my blog online and translate this newest post to his mother. I eagerly watched and waited for their reactions. He laughed when he translated the part about his music sales not being as much as I’d hoped (to cover my trip costs). Later as he started to connect the dots in the story he said, “Oh, I know where you are going”. As he progressed through his translation of the story, I heard the excitement grow in his voice. He met Linda the year before and was happy to hear how she was involved in this story. As Pedro neared the end, Rosa broke her silence by speaking in English. “Incredible, incredible,” she said with delight in her voice. Pedro told me they would reserve the summer of 2013 for me. Rosa, in her excitement, rattled off all the cities in Spain we would visit and said she would go to a travel agent and start planning. We talked about the core reason for this trip and my desire to continue with my writing. Rosa agreed to share with me her perspective of our story and wanted to get started on that too. That was the start of my planning for this trip of a lifetime—6 weeks in Spain. Last month, Pedro’s father sent me a calendar of my itinerary including most of those cities we first discussed. I will share more about my itinerary, etc. over the next few months and hope to post regular updates on my blog from Spain. My writing is a significant portion of this trip, but I also want to be in the moment. 8 weeks until I arrive in Spain. I feel blessed beyond belief at times for this family’s generosity to take me in like this. They are not only opening up their home to me, they are opening up their lives in a multitude of layers—Rosa for trusting me to write about her side of the story, knowing that it will bring up painful memories—and Pedro for letting me partner with him on his musical pursuits. I pray I can do it all justice and that God would keep me focused on His will for it. Unbeknownst to me or my family, the road to Spain started with our opening up our home to Pedro, for a short term exchange program in July 2010. Now, three years later, it is my turn to be the exchange student. The waiting is almost over. 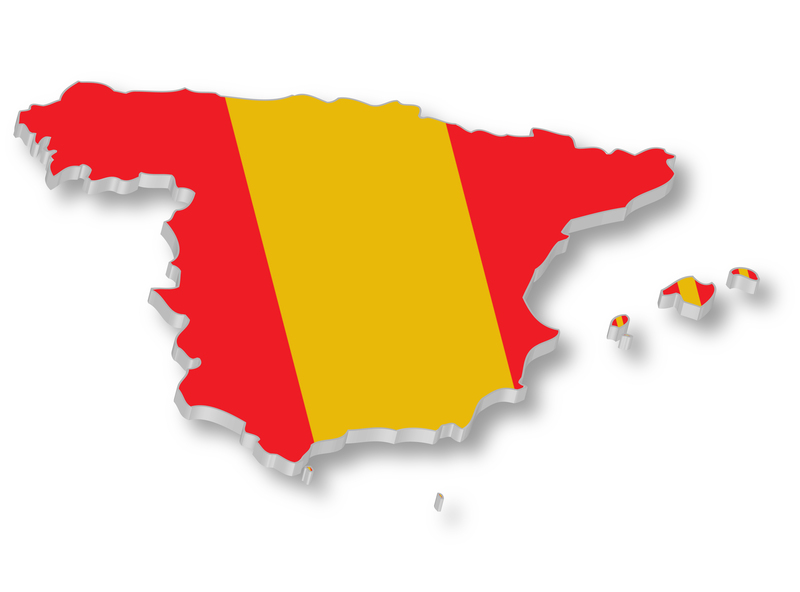 Welcome to my inaugural update on my road to Spain. 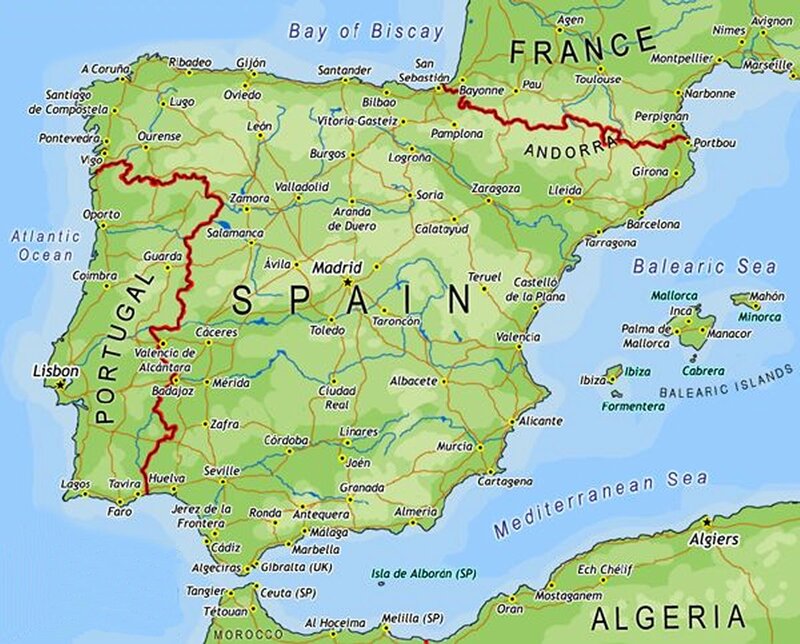 The days are quickly passing by as the date of my arrival in Spain (June 24th) approaches, yet I haven’t made any fanfare on my blog or posted any updates since I bought my tickets in January. A few weeks ago when I hit the 90-day mark (during Holy Week), I felt like a huge burden had been placed on my shoulders and there would be no way I’d be ready in time. 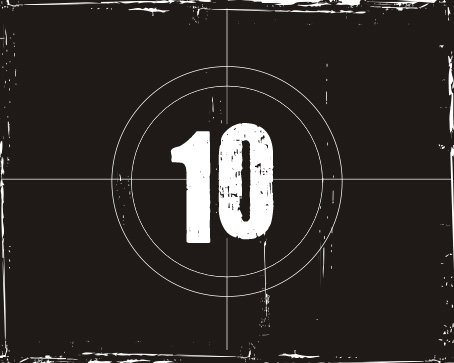 As strange as it may seem, I had the sense that the 90 days remaining for me would be like Jesus road to Jerusalem. Seriously! I started to think about how so much psychology and health research touts the benefits of a 90-day program for things like diet or exercise changes, lifestyle changes, changing your thinking patterns, recovery and addiction rehabilitation, etc. This led me to think about all the things I hadn’t done to prepare for my trip yet—the big things, preparing to speak while there, learning Spanish, researching Spain (culture, sights, food, etc. ), losing weight and exercising. It was way too much for me to think about. So I frantically started to work simultaneously on these things. There just didn’t seem to be much progress and the stress continued to mount. Finally this week while in a time of dedicated prayer, I got a clear revelation from God. It led to a huge shift in my attitude and felt like the weight of the world was taken off my shoulders. The easiest way I can explain it is to put it in terms like I would as a project manager. 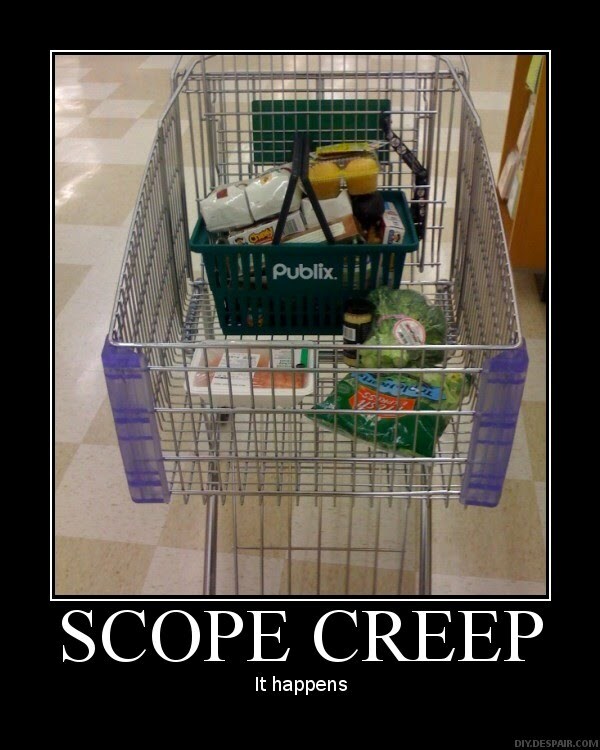 It’s called ‘scope creep’. That is when the scope of a project starts to go beyond its original intention. (I guess God wanted to put it in terms I would understand.) He brought me back to the original purpose or scope of my trip—to invest in people. 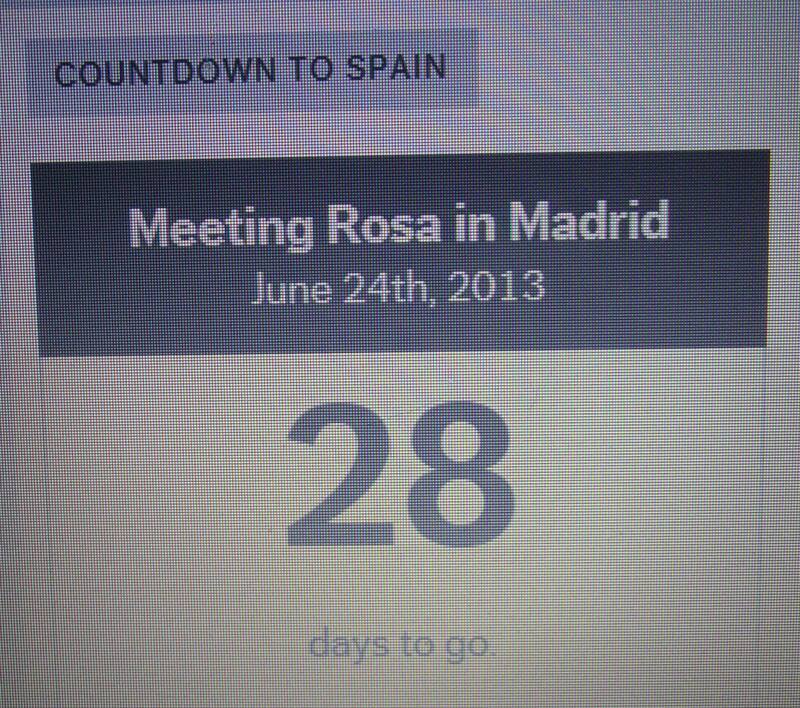 I am going to meet Rosa, to build relationship with my Spanish family and to write about it. This isn’t a surprise to me, but what I realized in the process was that my speaking in Spain was sidetracking me from the goal. Sure it would be amazing to share my story with others in Spain. Sure it would be amazing to sell books, grow my platform or promote Pedro’s music while there. 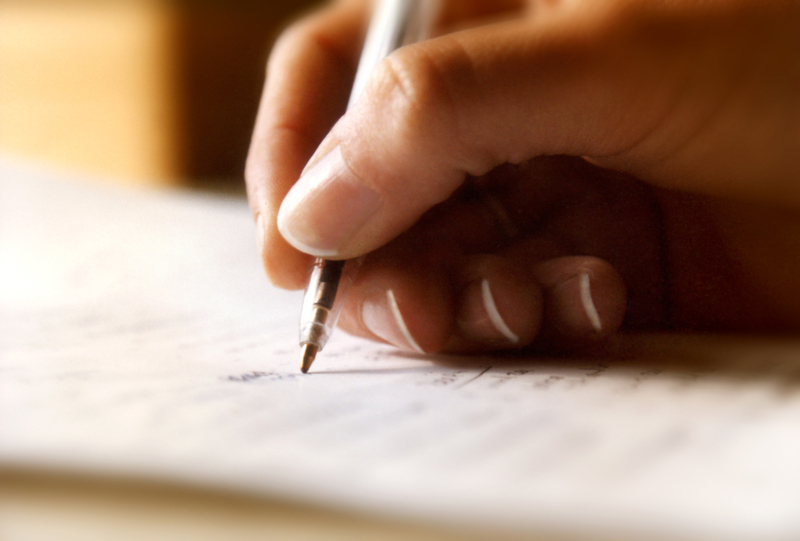 (All the ‘shoulds’ a writer repeatedly hears about how to be successful.) But that is not the purpose of this trip. Those are incidental benefits. 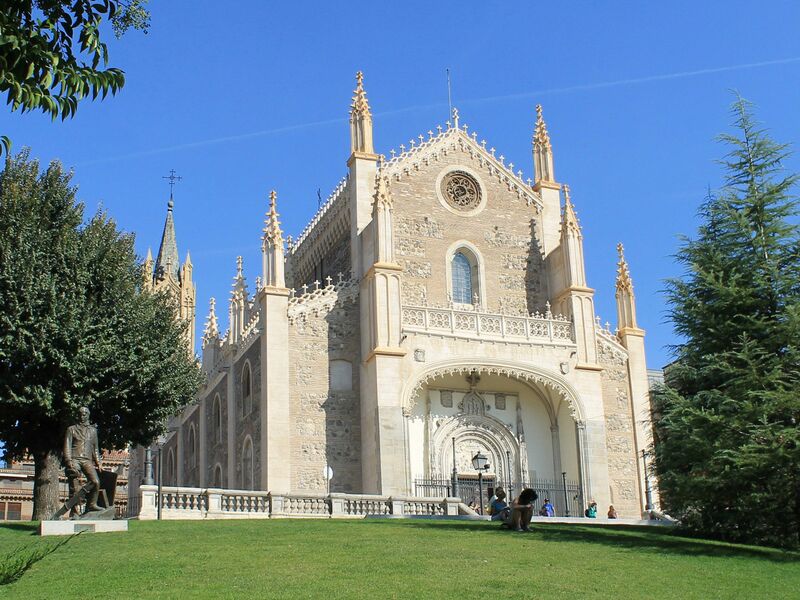 As disappointing as it is, I am letting go of my desire to speak while in Spain. Instead I am open to what God has in store for me there. I don’t want any regrets about this trip of a lifetime. I wouldn’t be going to Spain if it wasn’t for the miraculous events that happened between Rosa and me the year our mothers died. I know God is using this story to touch others who have lost their parents or are seeking a second chance to restore relationship with a parent. I trust that He will use this story in Spain as well—how and when the time is right—even if it’s just one person at a time. I know this story inside and out because I lived it. It transformed me. I am ready to go—even now. My attention is turned back to getting my mind and body ready to take it all in—like any other normal tourist would do—including learning Spanish. It is still a lot to do, but I feel refocused and realigned with my purpose. And, yes, there is a crucifixion going on here. It is the part of me that wants to do it all and have it under control. But I promise, there won’t be any physical blood loss—just occasional moans or groans as I swallow my pride once again and learn to trust Him more fully. So sit back, and enjoy the view as I travel on the road to Spain over the next ten weeks!